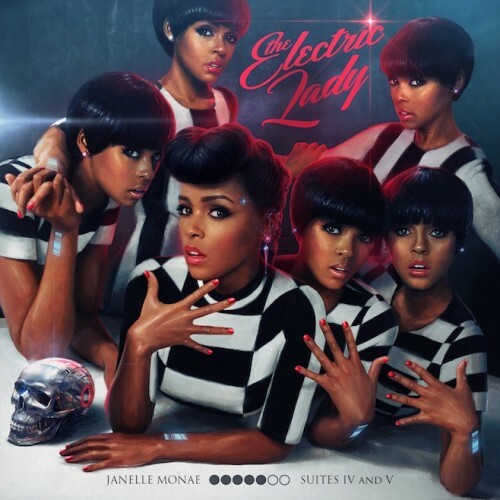 Two of the most exciting and innovative R&B musicians on the planet, Janelle Monáe and Miguel, team up on the latest track to be shared from Monáe’s forthcoming sophomore effort, The Electric Lady. I was expecting a more of an energetic affair, which wouldn’t be unfamiliar territory for either artist, but instead got the slow-burning and romantic Primetime. Take a listen to the tune below, it sounds great. The Electric Lady, which will also feature Prince and Solange, will be released September 9. Pre-order it here.